Registration for P&P LIVE! 2019 has closed - Printwear & Promotion LIVE! : Printwear & Promotion LIVE! 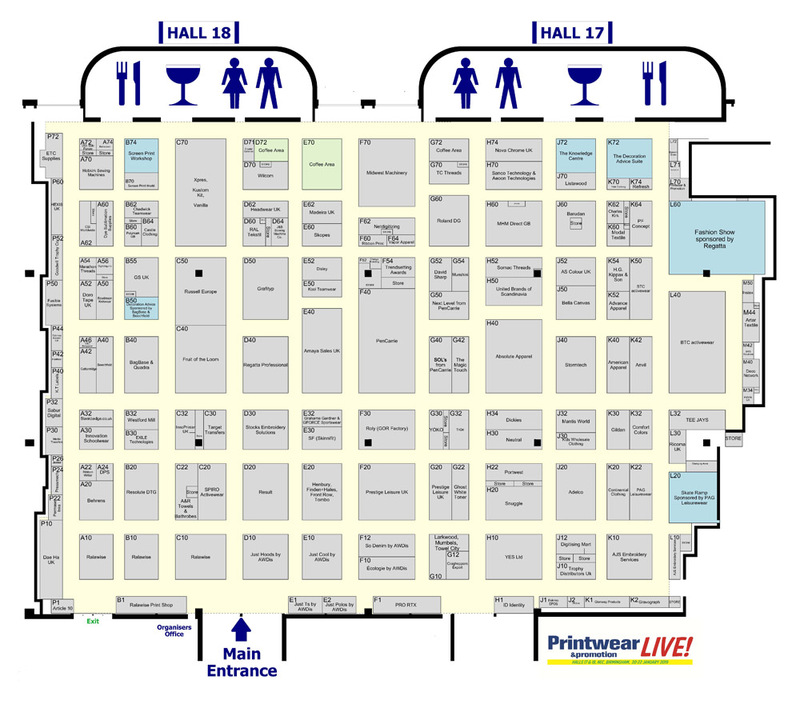 Registration for Printwear & Promotion LIVE! 2019 has now closed. Registration for Printwear & Promotion LIVE! 2020 will open later in the year.